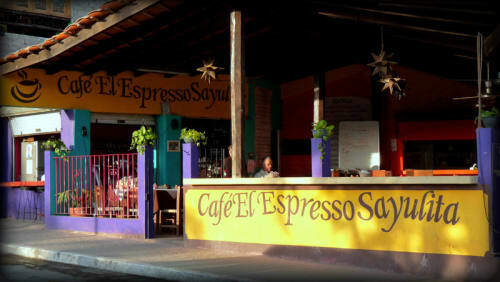 Sayulita Cafes, Delis and Bakeries include fresh baked French breads and pastries, rich Mexican coffee, New York style deli sandwiches, and more! Dining at Cafes, Bakeries and Delis in Sayulita is a taste of home while abroad. French bakery and eatery located just behind OXXO offers you best panaderia experience in Sayulita, Mexico! Handmade delicious ice cream and popsicles. Huge variety of flavors, from fruits, chocolates and even ask for a comb..